On every Wednesday after the Carnival we have its final results. 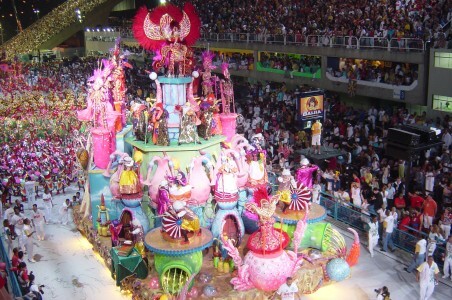 We get to Know which Samba School is the winner. And this year was no different. 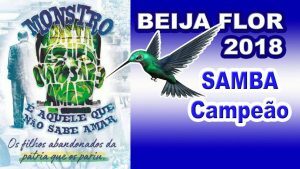 Beija- Flor was the number one Samba School in Rio de Janeiro in 2018!